The activity was an initiative of the Sangguniang Kabataan of the barangay with the assistance of their Barangay Council. 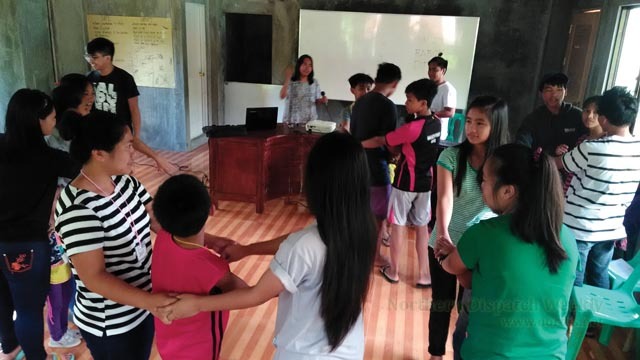 The workshop was facilitated by resource persons from the Punganay (the regional alliance of indigenous peoples of Cagayan Valley), Masakbayan (the regional youth organization of Cagayan Valley) and from the provincial office of the National Commission on Indigenous Peoples. The youth of Yaway, majority are from the Kankanaey – Benguet tribe, learned the cultural history of the Cordilleras, followed by an exposition of the current situation of indigenous peoples in the country and the region. The continuing struggles of the indigenous peoples for the defense of their land, life, resources and cultural identity was among the highlights of the discussion. 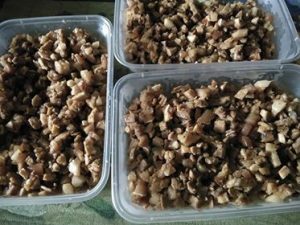 “Ti kultura ket inusar dagiti allapo tapno depensaran ti biag da laban kadagiti gangannaet, ken aginggana itatta ti kultura dagiti nainsigudan nga umili ket nakaramut iti panagsalaknib ti daga, biag ken kinabaknang tayo para iti masakbayan”, was emphasized by Marifel Macalanda, the Punganay regional coordinator. 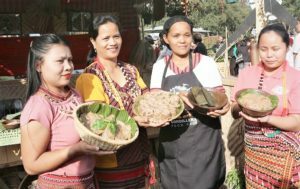 Ms. Angelita Dapig of NCIP-Nueva Vizcaya helped in recalling the different Cordillera dances such as the Kalanguya tribe’s hih-bat, ginattilay and binayyag. She also commended the SK officials of Yaway for organizing the workshop as a step in revitalizing their indigenous culture. The youth and children participants also learned the dance of their tribe locally known as sadong. The Cordillera dances, was followed by the workshops on performance poetry and community theater to further enhance their capabilities on sharing stories about their community. Later at night, around a raging bonfire in the grounds of the town hall, was a gathering of the unities among the indigenous peoples. The participants and other members of the community, including some barangay officials gathered for a simple program to showcase the results of the workshops. The poetry workshop group, which was mostly composed of children, was a performance poetry entitled “Bayani ng Bukid.” The piece contained the hardships and experiences of a toiling farmer, but also celebrated the importance of land to the community and the culture of indigenous peoples.